What it covers: Expat family life, homesickness, homeschooling, food and drink, life in Singapore, interviews with other expats around the world. 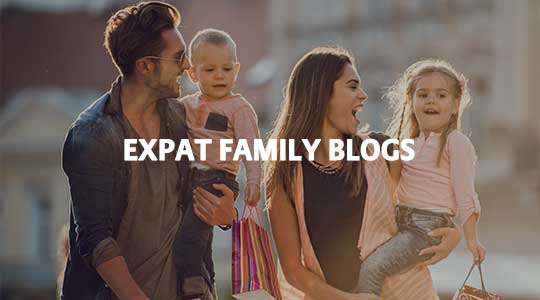 We hope these expat blogs will help answer some of the parenting questions you have about raising your children abroad. Ensure you protect your families health with Expat Health Insurance.